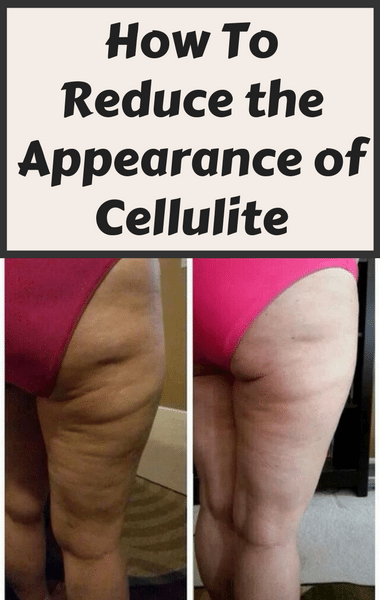 Dr Oz: Reduce Cellulite + Does Weight Loss Get Rid Of Cellulite? Dr Oz: Does Losing Weight Get Rid Of Cellulite? While tackling some of the biggest, most popular body myths, Dr Oz wanted to talk about cellulite. He brought in dermatologist Dr Dendy Engelman, who explained that it’s actually a myth that weight loss can help reduce the appearance of cellulite. Despite diet and exercise, you really can’t eliminate cellulite. However, more than 90% of women have cellulite, which is why there are plenty of things you can do at home and in a doctor’s office to help smooth out the surface of the skin to reduce the appearance of dimpling. To improve the appearance of cellulite, you can try a micro-needling brush, caffeine cream, or dry brushing. The micro-needling helps to stimulate the production of collagen and elastin, making the overall skin thicker to suppress the fat layer. The caffeine cream can dehydrate fat cells, causing them to shrink. The effects are temporary, but if you use it every day you may be happy with the results. Dry brushing is a bit controversial, but the argument is that it helps stimulate circulation, improves lymphatic drainage, and removes toxins to make the skin look smoother.